Smartphones that are enrolled as part of Google's Android One program come with the promise of fast and timely OS updates. 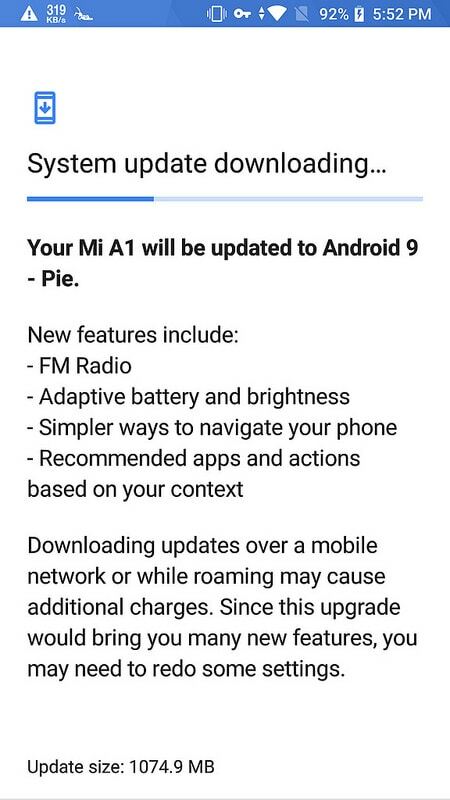 While a lot of these smartphones struggle to get updates on time, Xiaomi appears to have finally begun rolling out Android Pie 9.0 for last year's Mi A1. As per an earlier report, a Mi A1 variant was spotted back in September on Geekbench running Android Pie and officially roll-out has finally begun. 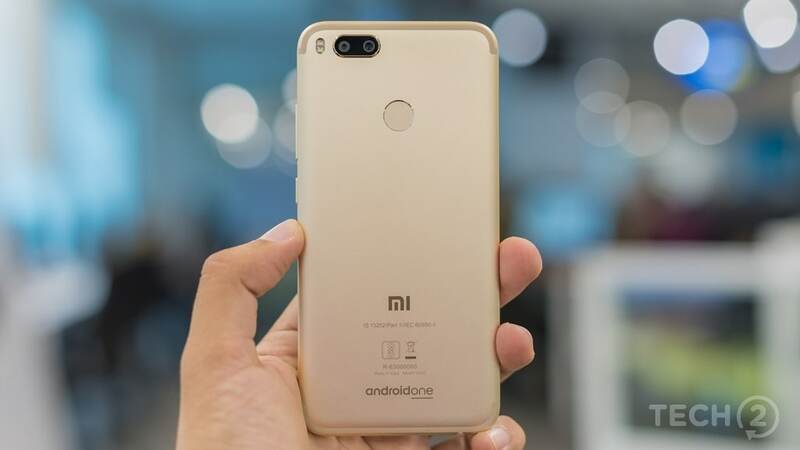 A report by GSMArena now reveals that the firmware update which arrives in a 1074 MB sized package brings along with it a number of features which were previously missing on the Mi A1. A short changelog shared by AndroGuider in a report does not reveal a lot but the update brings adaptive battery and brightness features, gesture-based navigation and FM Radio to the phone. A user in Bangladesh appears to have received the update which suggests that Mi A1 units in other markets will receive the update soon. However, Xiaomi is yet to officially state anything about the update so far on any of its forums. Mi A2 users meanwhile started receiving stable Android Pie updates back in mid-November after a short beta testing phase.